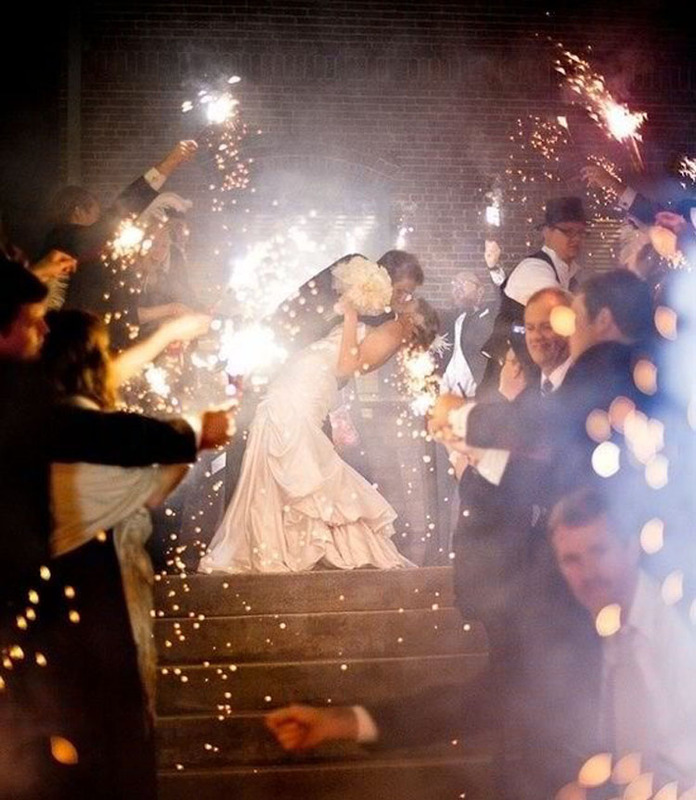 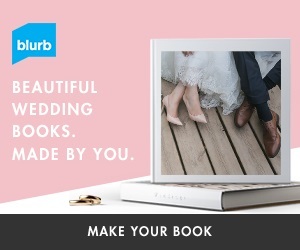 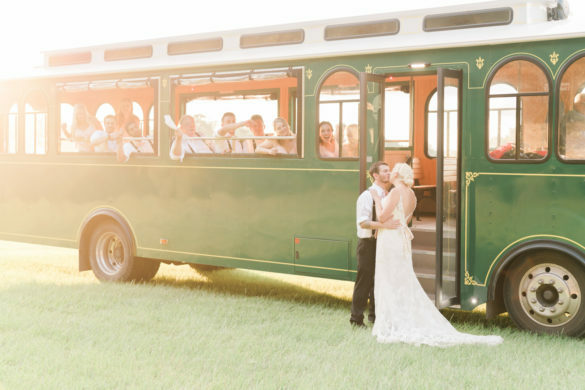 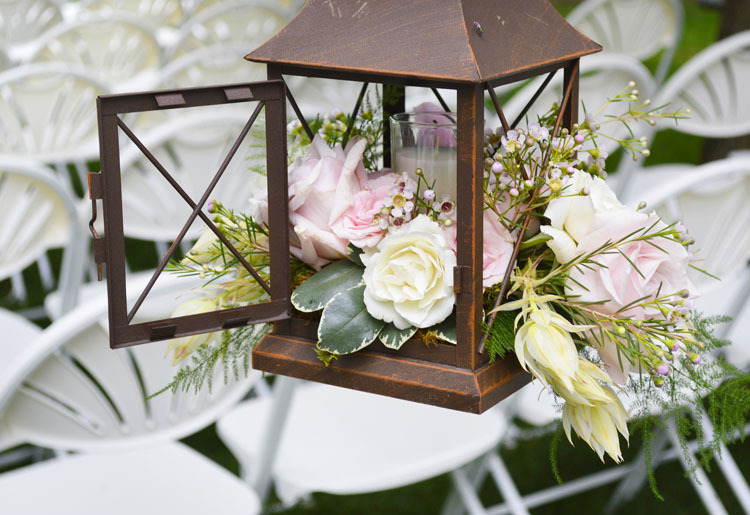 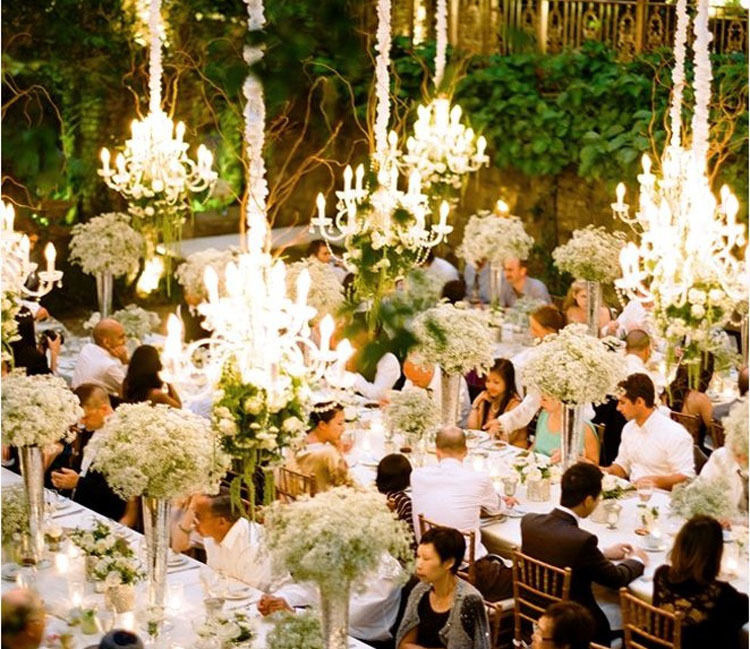 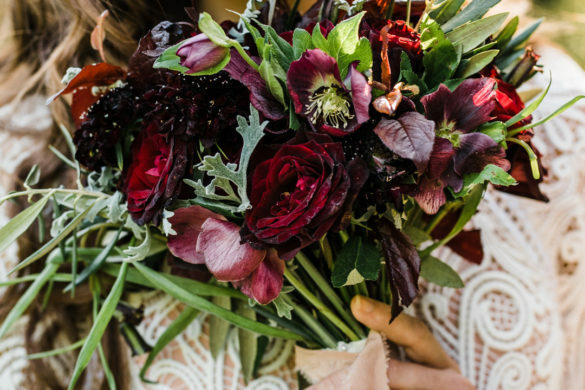 Are you having trouble figuring out how to make the wedding of your dreams into reality? 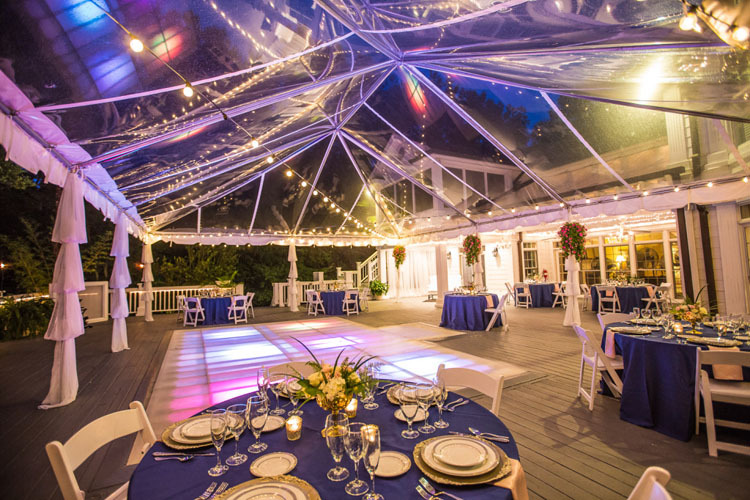 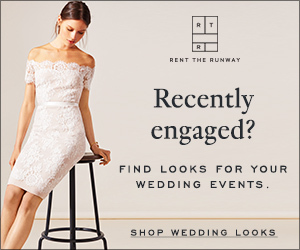 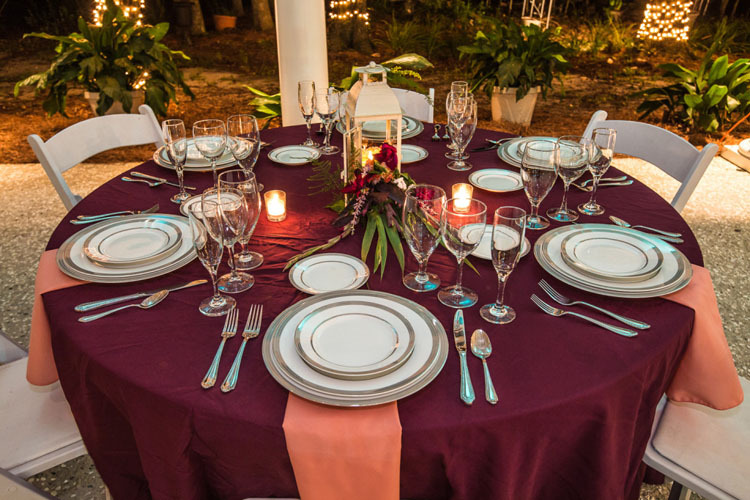 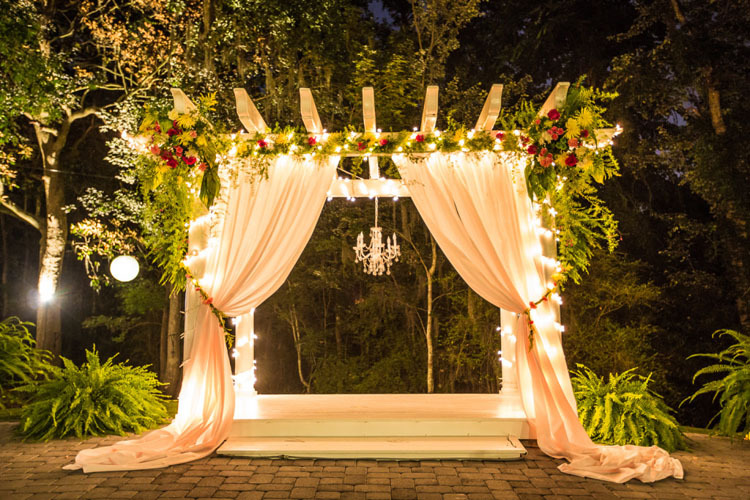 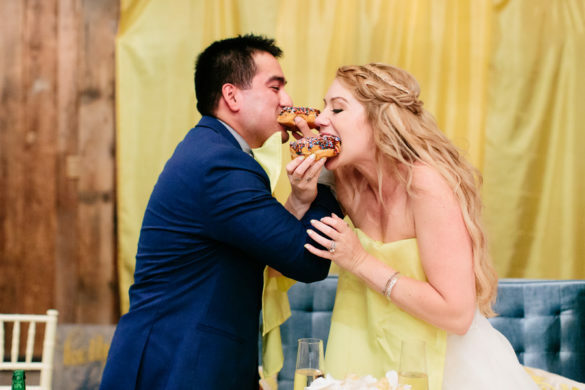 Trying to find the perfect wedding venue, planner, and caterer, all along with trying to organize your wedding party and family can be enough to make any bride feel a little stressed. 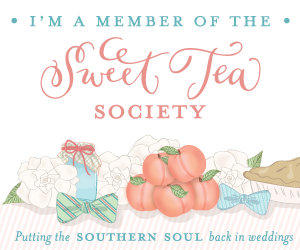 Well stress no more with The Mackey House and Southern Graces & Company. 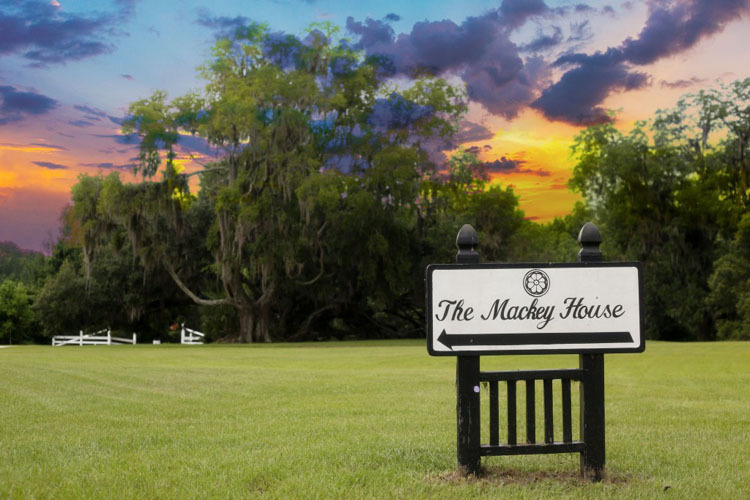 The Mackey House is a planation styled home rich in beauty and history. 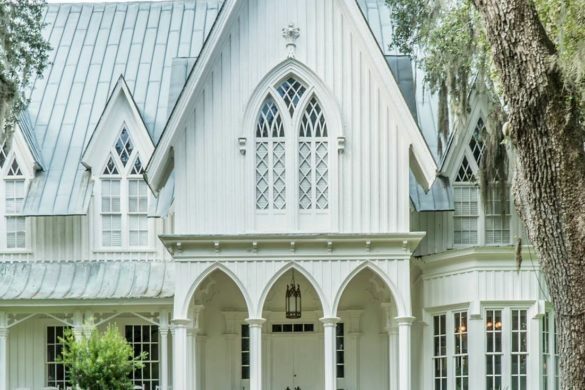 This home hosts a 4,000 sq. 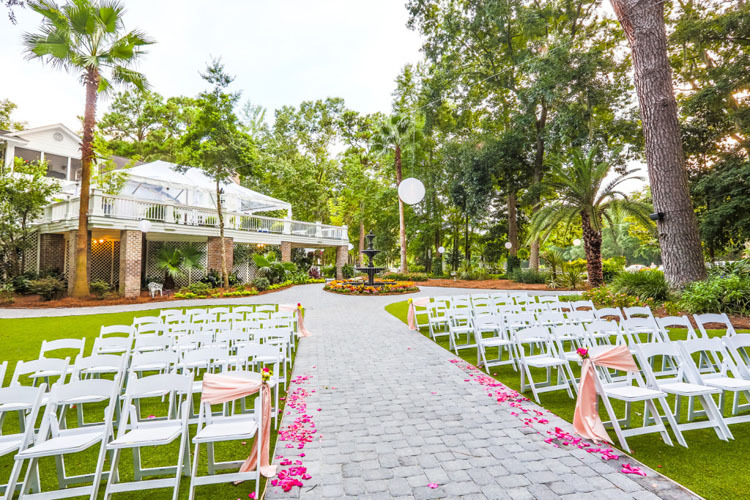 ft. deck, a pond area that has a fairy tale atmosphere perfect for any wedding ceremony, reception or cocktail hour, and has gardens lined with tropical ferns, palm trees and beautifully manicured flowers. 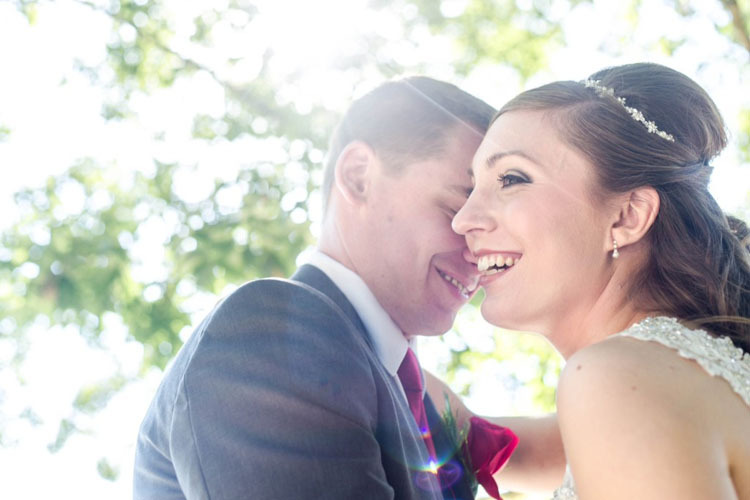 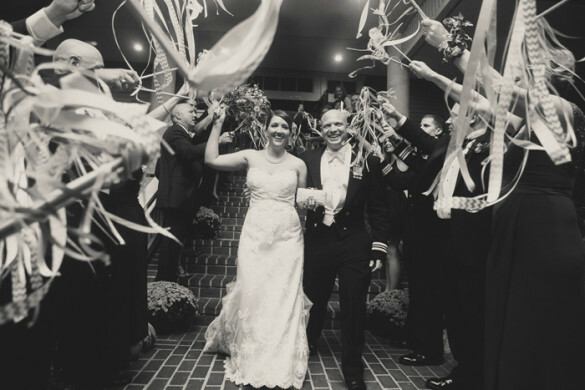 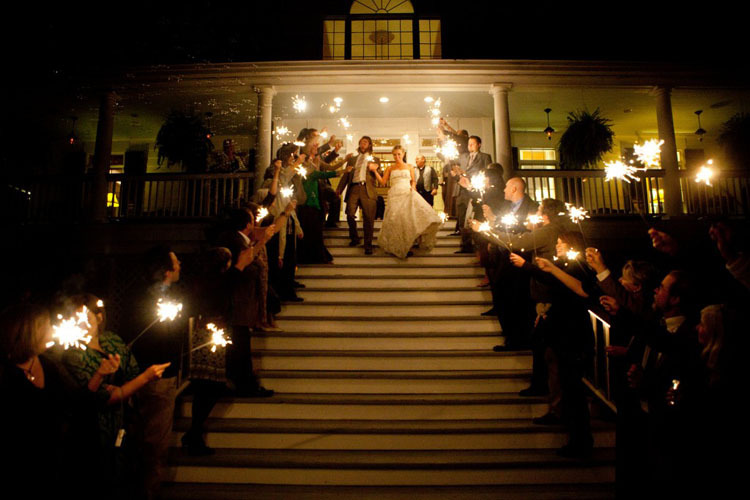 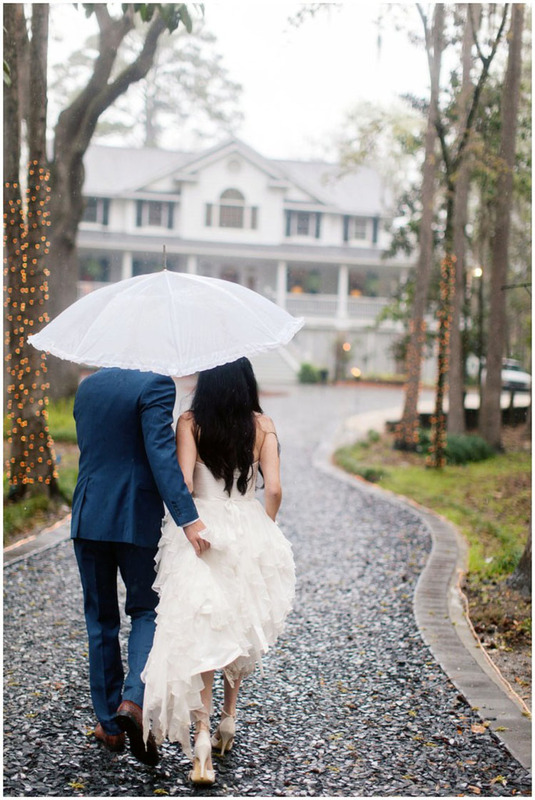 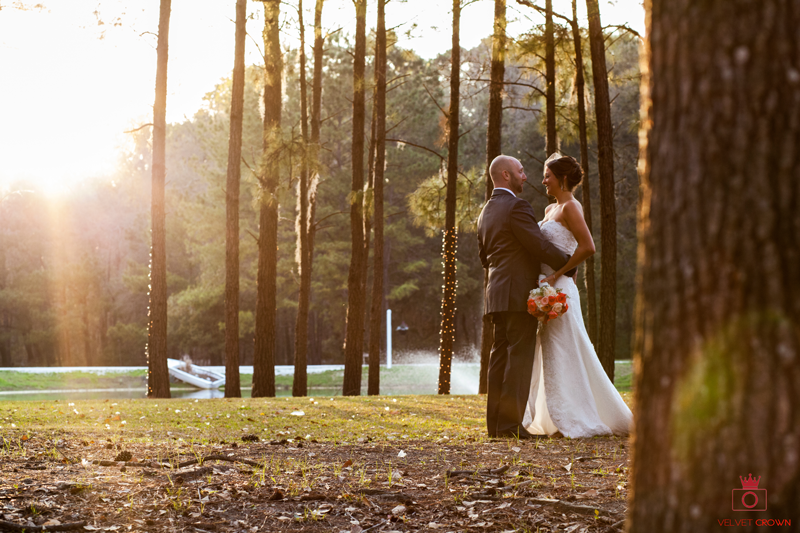 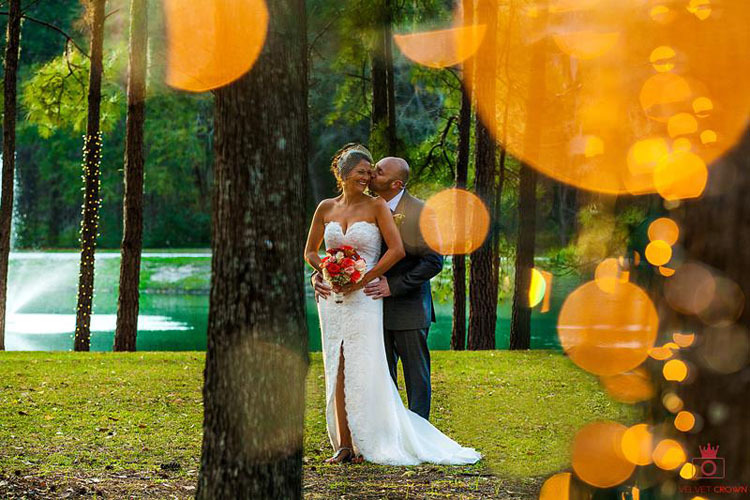 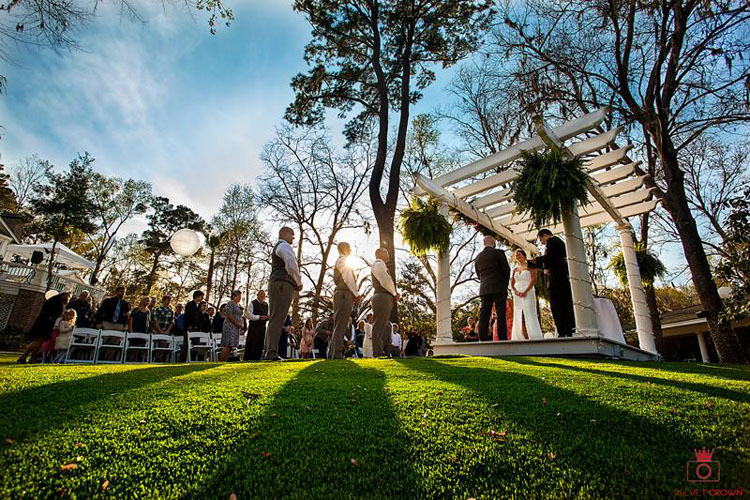 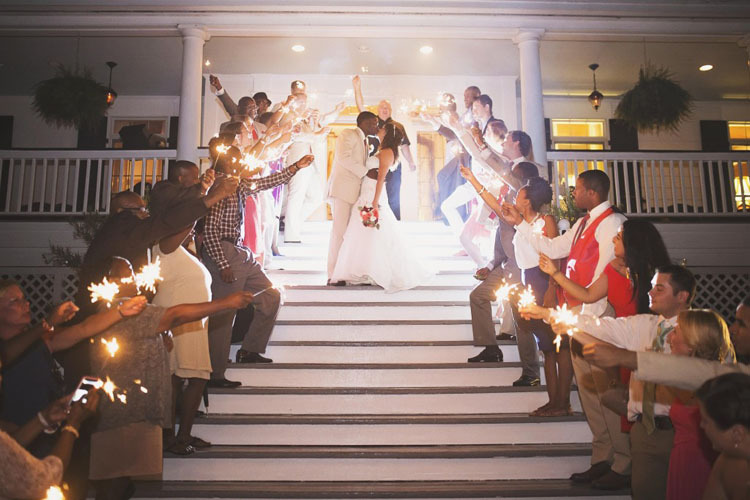 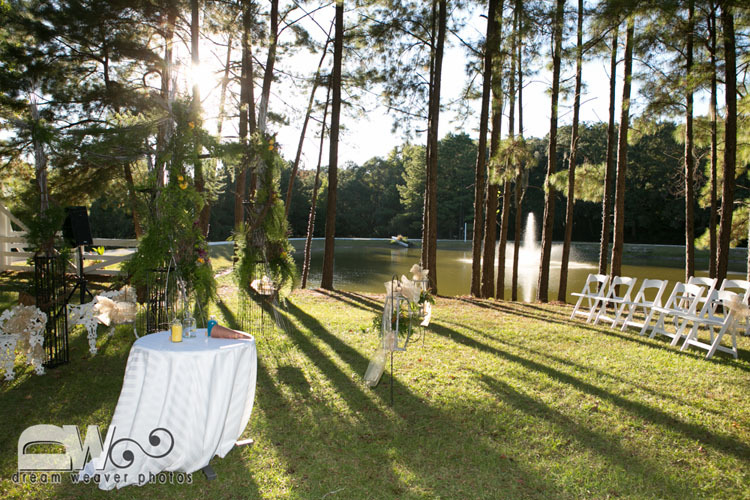 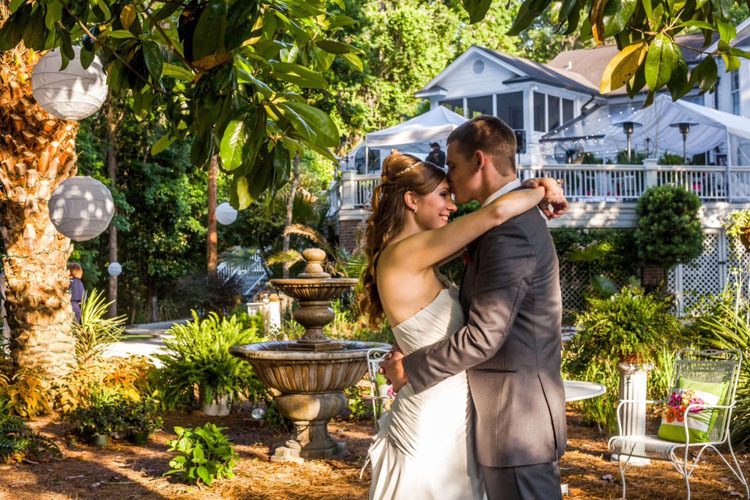 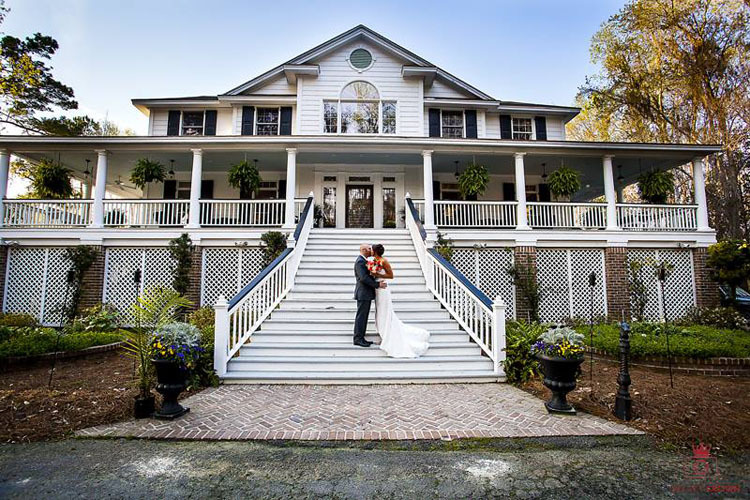 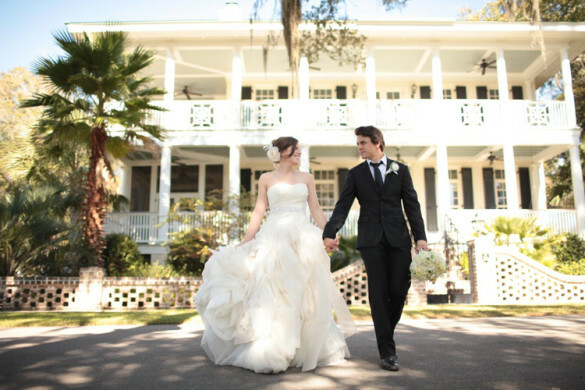 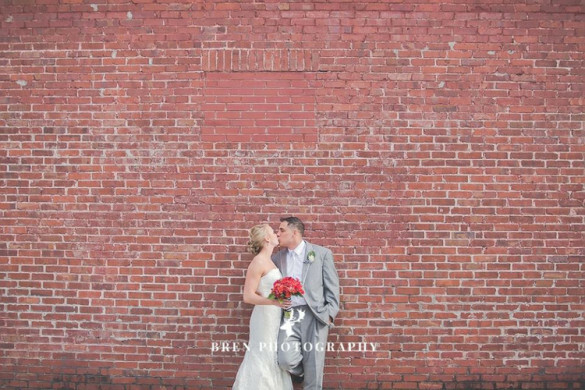 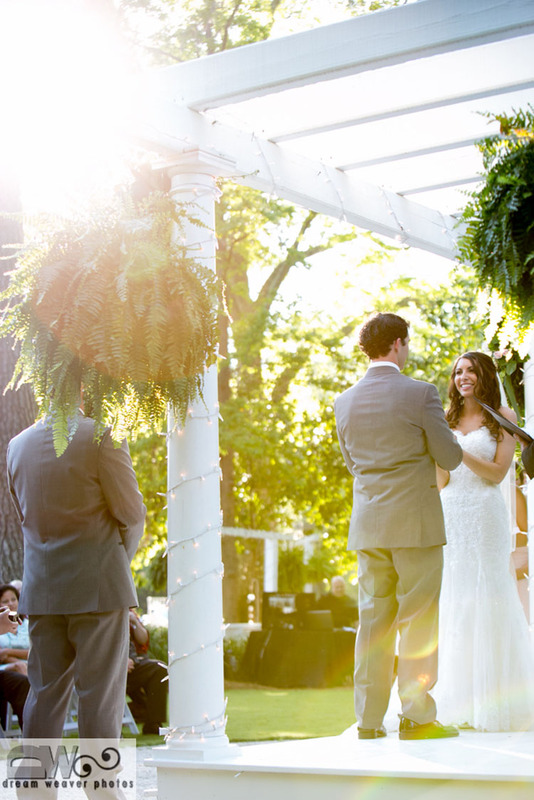 The Mackey House has held countless weddings and can accommodate to any of your wedding needs. 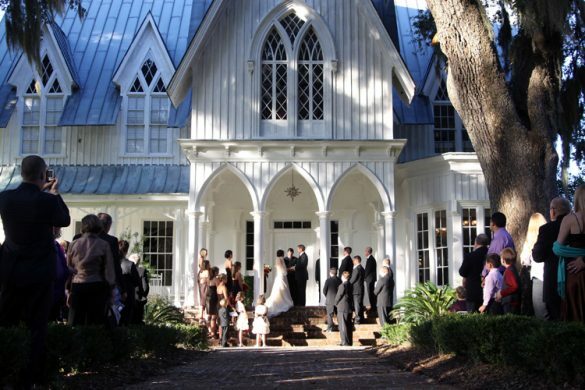 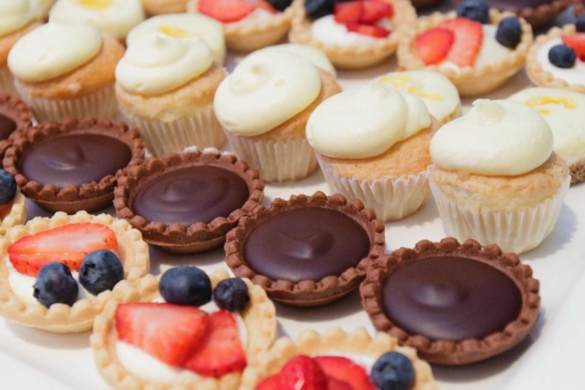 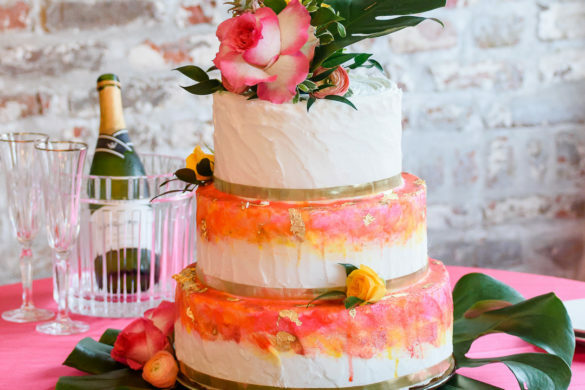 Southern Graces & Company is a local wedding planner and caterer out of Beaufort, SC. 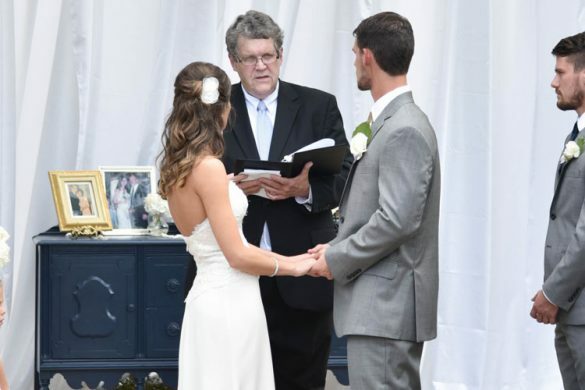 They are most known for their work done at The Lord Bishop of London, the CMT Awards, & the launch of Porsche 911. 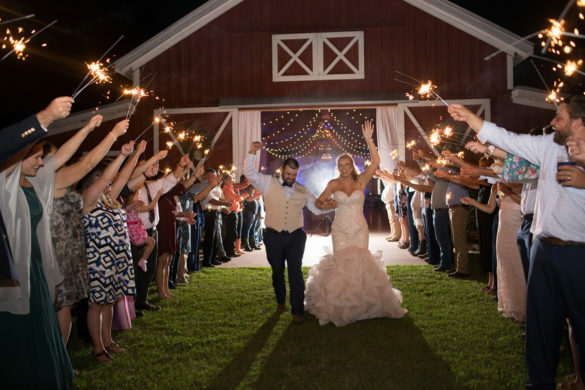 Additionally, they have been featured in several wedding publications for their work done for wedding planning, decorating, and catering. 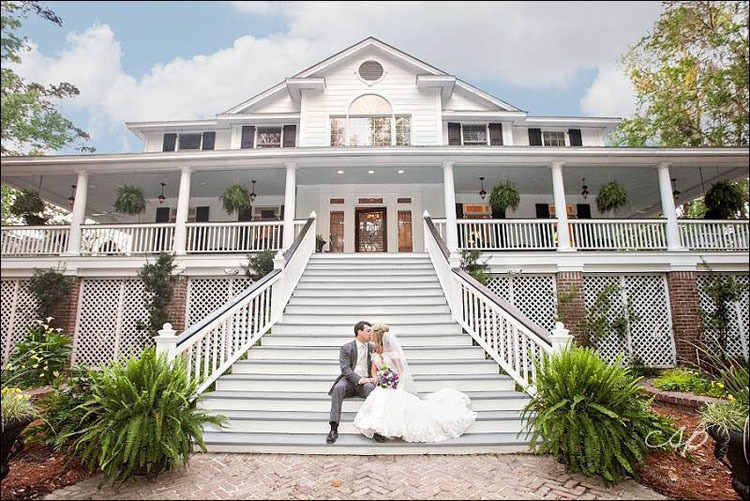 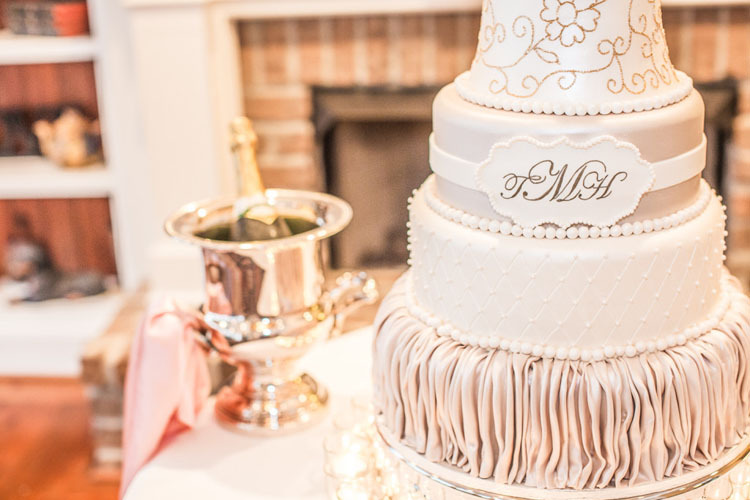 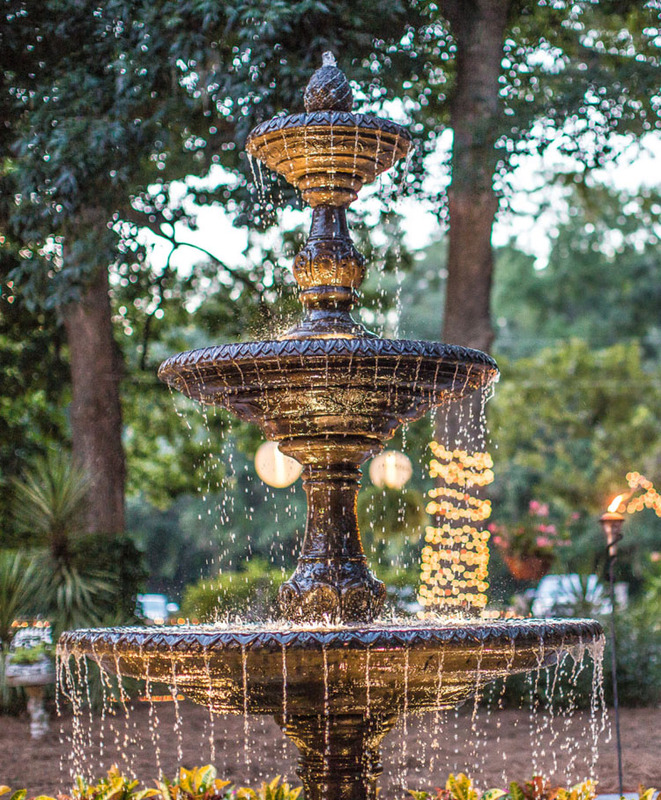 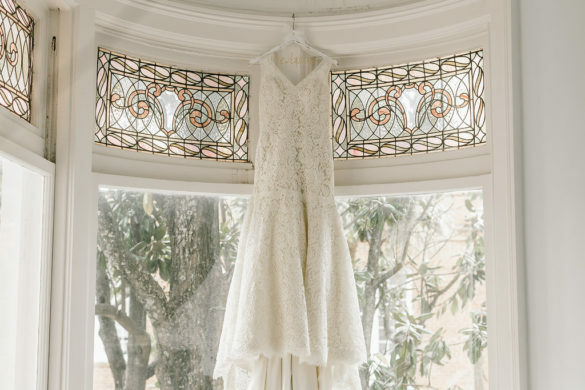 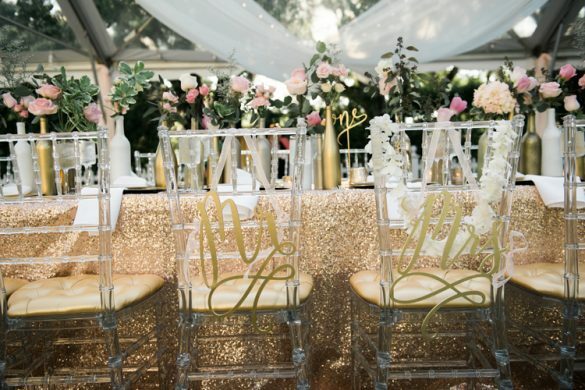 With the combined beauty of the southern plantation home of the The Mackey House and the wedding planning, styling, and expert catering of Southern Graces & Company, we cannot think of a more perfect dream wedding combination than Southern Graces & Company and The Mackey House! 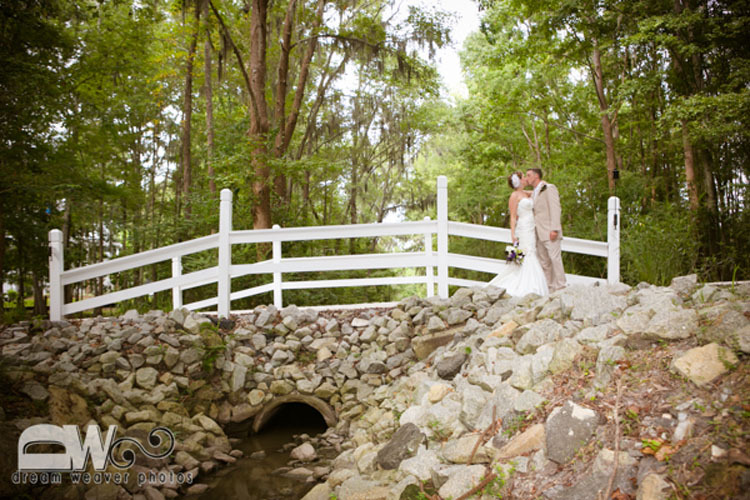 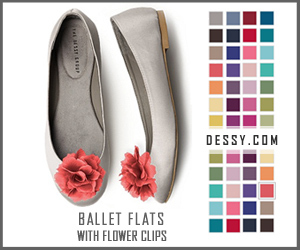 Just take a look for yourself at the pictures below! 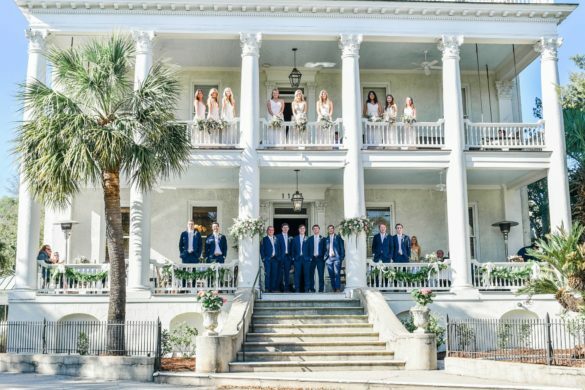 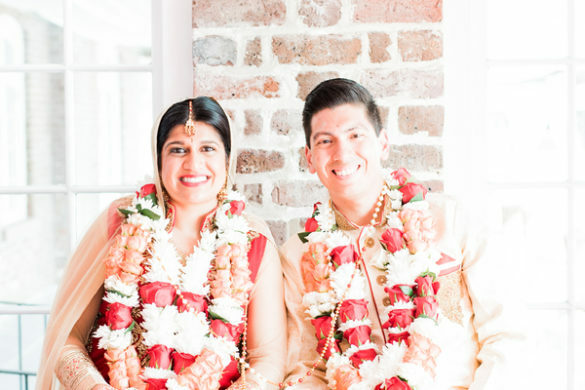 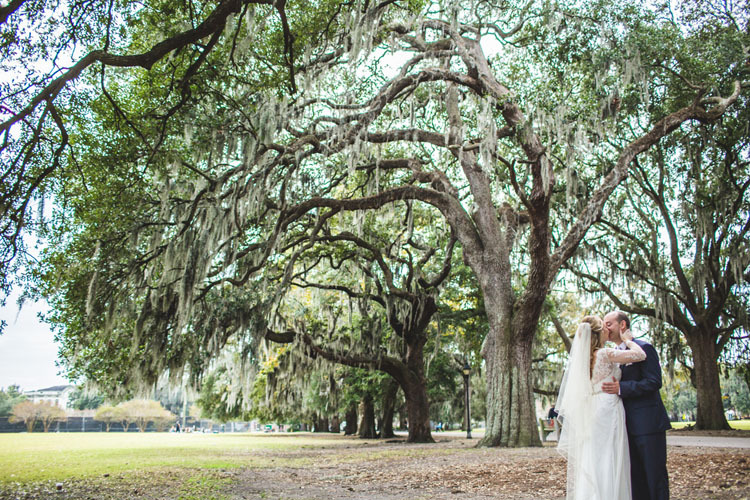 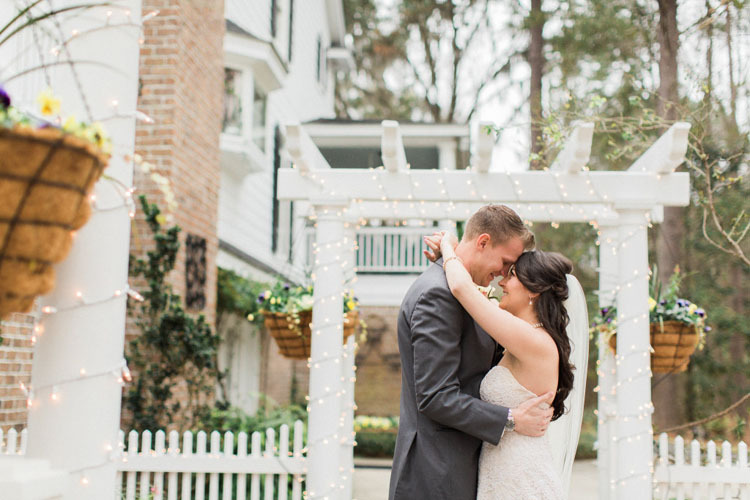 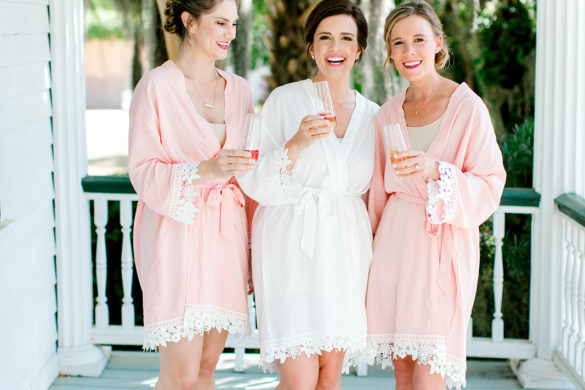 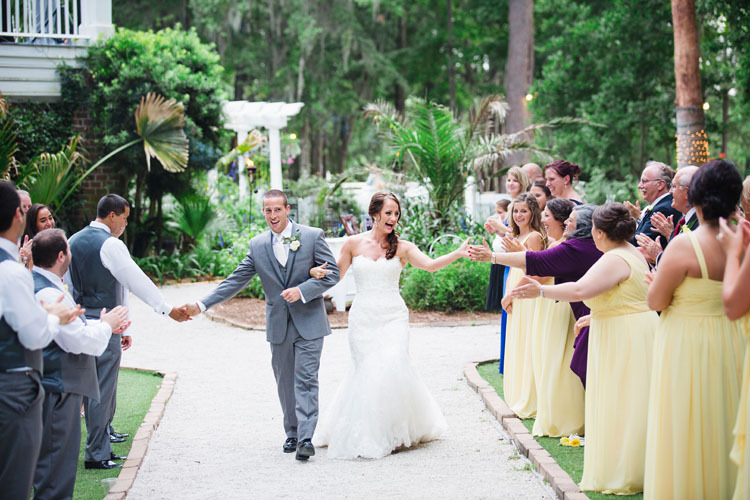 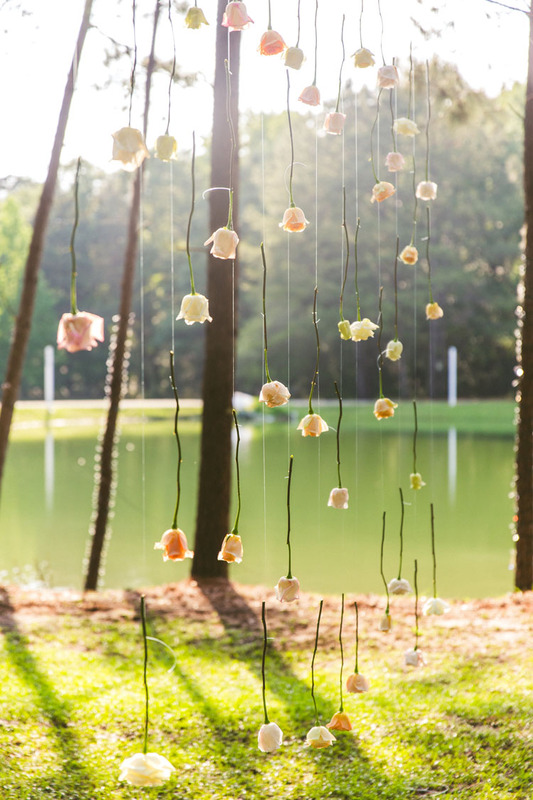 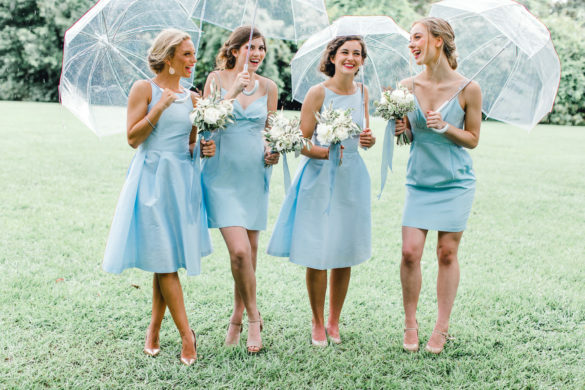 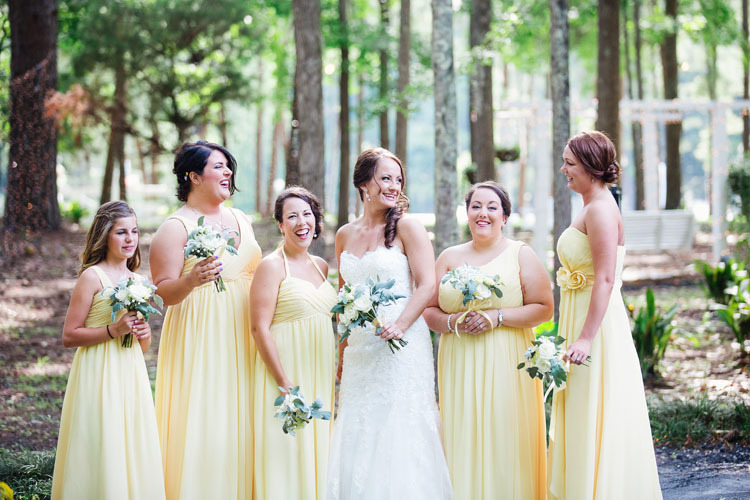 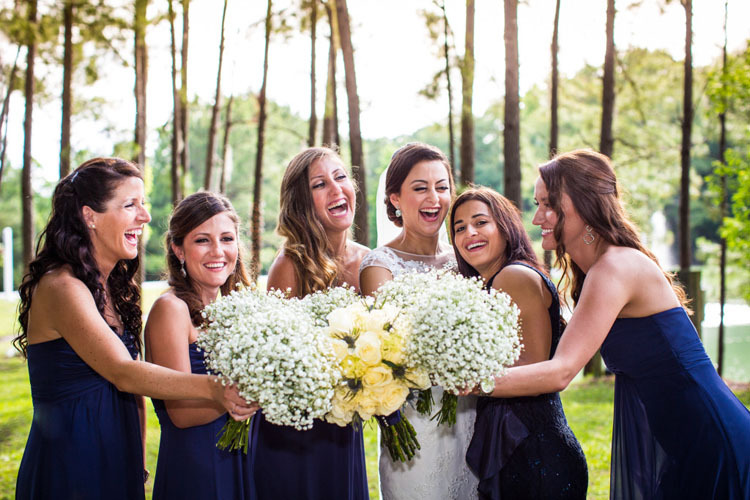 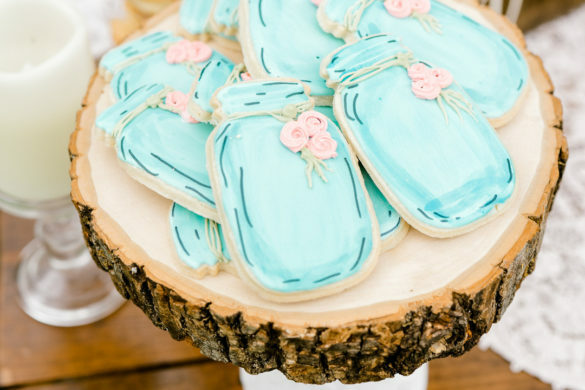 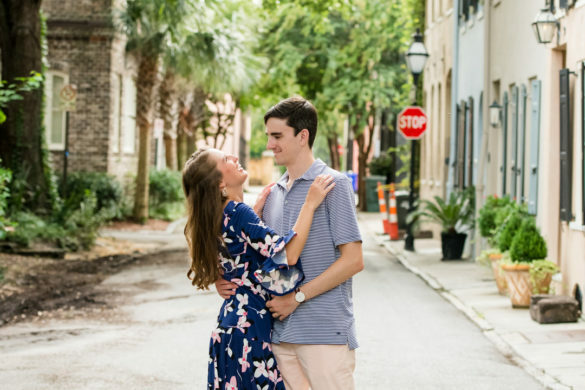 A Real Lowcountry Wedding by Southern Graces & Co.